Here in South Texas Spring Break has finally arrived. For one whole week schools are closed and parents are pulling their hair out trying to entertain and feed their children. Well, although the madness holds true in the Beyer household, Spring Break marks the beginning of the busiest season in carpet cleaning. So let the madness begin on both sides for the Beyers. In Texas the weather is constantly changing and spring tends to come earlier here than in other parts of the world. People are getting into that cleaning mode and are ready to have their carpets cleaned. It also seems that more people move in the spring and summer time than any other time of the year. So while many are getting a head start on spring cleaning Beyer Carpet Cleaning is becoming super busy! They are booking up at least a week in advance with any where from 4-5 jobs a days for each technician. 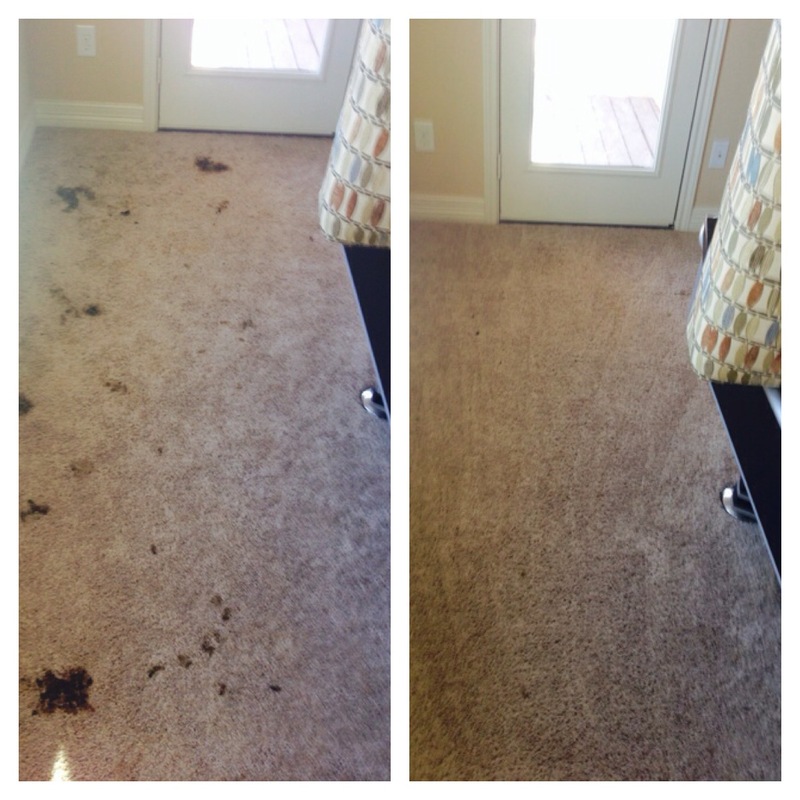 Carpet cleaning can be tough on the body but their technicians are ready to go! 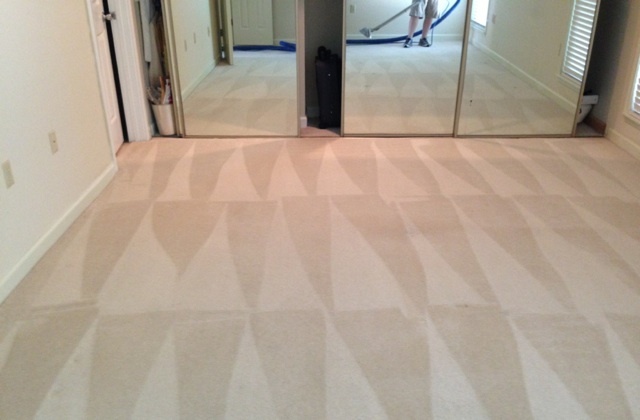 Spring break usually means relaxation but it only means chaos within the carpet cleaning world. Everyone has to be on top of their game and many start to increase their prices. 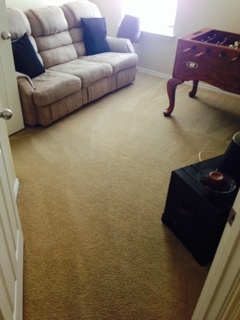 Right now Beyer Carpet Cleaning will not increase their prices. They are keeping their coupons and specials around through spring break. Once spring passes they will be increasing their prices but not by much; however, they will continue to offer their 10% military and new customer discount. So if you are in that spring cleaning mode and need your carpet cleaned or are getting ready for some carpet cleaning call Beyer Carpet Cleaning and set your appointment now! They are booking up and their specials won’t be around for too much longer so now is the time to call and lock in your price and time. Don’t get left having to call another way more expensive carpet cleaner. They will add on ridiculous fees to your bill and you’ll come out paying way more than you wanted to.